Short on time? 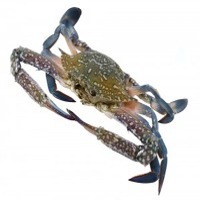 Let sea-salt sellers contact you. Using Sea salt as a deicer on the snowy roads is considered the most environmentally friendly and natural salt that exists for the use of snow melting. 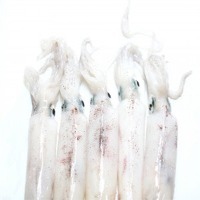 The sea salt is the main factor reaching the â? ?Freezing point depressionâ?�; salt helps lowering the freezing point of the water, which is the main component of snow and consequently the melting point of it, and prevents the water from freezing or re-freezing. 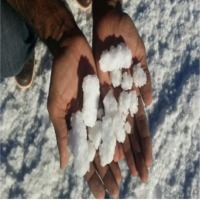 When the salt is sprinkled on snow or ice, it makes a brine with the thin film of water covering snow and ice, leading to a start of melting process once the ice sprinkled on part is touched with. 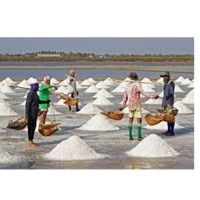 Our company is primarily engaged in the processing and exporting of Raw Sea Salt, Iodized Refined Salt, Refined Salt, Table Salt, Free Flow Salt, Sea Salt, Edible Salt, and Cooking Salt across the globe. 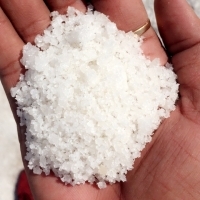 100% pure and natural Salts have made us a trustworthy Salt Traders in India. 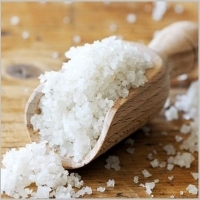 Our Salts not only enhance the taste of a dish but also add nutrients like Iodine, Iron, etc. These nutrients are essential for a human body for its proper physical and mental growth. We can ship you all kind of salt . Sea salt. In bulk and 50kgs. This large crystal grinder salt is made by dehydrating pure sea water into a salt which is perfect for salt grinders. It is untreated and contains high minerals. This all natural sea salt is also a great all purpose salt that is great for bines, pickling, salt crusts and any other salt application. We can also supply black salt and himalayan crystal salt for table grinders. - Custom made size available - Custom made packing available - For more details visit our website. Winter often means snow on roads and footpaths, posing dangers for traffic and pedestrians. Experience of several decades have shown that sodium chloride (NaCl) i.e. common salt is the most efficient and economical way to melt ice and secure traffic safety since Salt being an electrolyte has the property to lower the freezing point of water thus facilitating ice to melt. It is spread over the Ice clad roads by means of Snowplows or dump trucks. It is however effective only when the temperature is above -90 C (minus 90 Celsius). Our Deicing Salt is an inexpensive coarse salt which is thoroughly washed and cleaned and packed in bulk of 25kg PP bags or loaded directly on to the break bulk ships. Specifications : Color: From white to grey-white Sodium Chloride (NaCl): 98% min Insoluble matter: 1 % max Calcium (Ca++): 0.20% Magnesium (Mg++): 0.10 % max Potassium (K): 0.40 % max Sulphate (S04): 0.40% max Moisture: 1.5% max Packing : Primary : 25Kg PP Bags Container : 20' GP (25 to 28 MT) OR Break bulk : 12,500 MT min Stuffing in container : Manual stacking, un-palletized Source: India Port of Loading: Kandla, Mundra Inspection :SGS, Control Union or Customer specified agency [Optional : inspection fee extra] Please note: Salt prices are higher between June to Sept, since there is no Raw Salt production during this period due to monsoon.